Decacorn Capital announced on August 29 that it has signed a strategic partnership with German Accelerator Southeast Asia. Both ends seek to pave a two-way track that will boost cross-border collaboration between German and Singaporean technology startups. Each partner will contribute complementary skills and together will curate growth stage, lead tech start-ups with their founding teams, and see to end that the startups under their direction will gain resources, markets, and networks in both countries and beyond. This partnership is a response to a growing trend of German entrepreneurs scaling up businesses in Asia and Singaporean and Asian founders are looking for ways to enter Europe for its research-based technology and unprecedented innovations. The partnership is to become a connecting bridge for the respective markets. 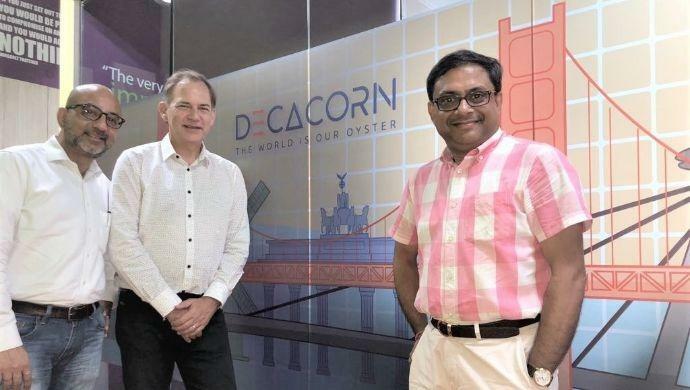 With 9 investments in US and 6 in Israel in the past two years, Decacorn is deemed as the right VC to open gate for potential startups in Asia in gaining markets in Singapore and to come to the West for technology access and exits. The post Decacorn Capital partners with German Accelerator for cross-border tech startup ecosystem appeared first on e27.